Russell Janitorial LLC has provided superior office cleaning and janitorial services in Vallejo California and surrounding towns since 1988. If you are looking for a Vallejo cleaning company to provide reliable service with guaranteed results, Russell Janitorial LLC is a name Vallejo businesses trust for cleaning. Just call (707) 355-4706 for a FREE quote! 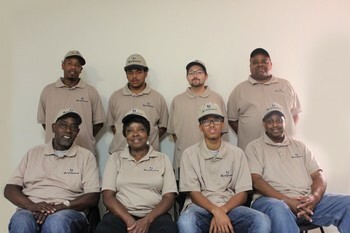 The Owner of Russell Janitorial LLC, Joseph Lewis, has been working in the cleaning field since 1988. 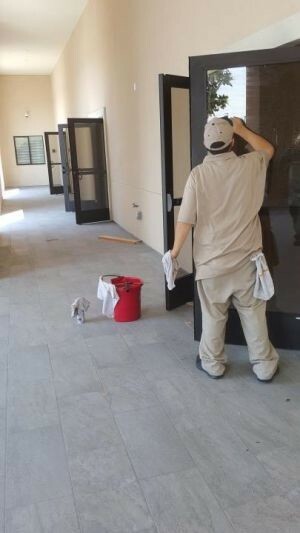 After working as a custodian, and as the Facilities Supervisor for many schools in the California district, Joseph is now the proud owner of his own cleaning company. By maintaining his focus on the importance customer service and trust, Joseph carefully trains each of his employees on guaranteed customer satisfaction. 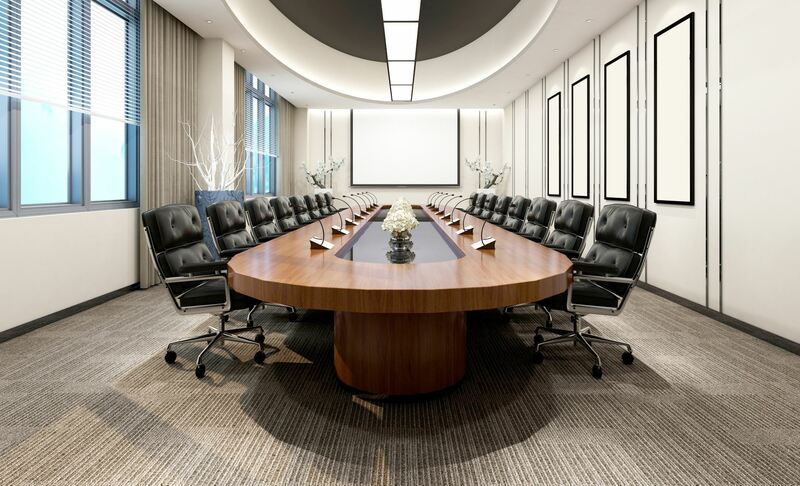 Taking it a step further, Joseph educates his employees on how to properly perform inspections of their work before their job is truly complete, and to ensure Russell Janitorial LLC provides guaranteed cleaning results, every single time. Determined to maintain trustworthy relationships between Russell Janitorial LLC and its customers, Joseph is always available to contact and speak with him directly. Russell Janitorial LLC is certified by The Institute of Inspection, Cleaning and Restoration (IICRC), and for our customer's peace of mind, Russell Janitorial LLC is licensed (Business License 16-00010638), bonded, and insured. Vallejo Office Cleaning: From floor to ceiling, your office will be dusted, vacuumed and welcoming to customers, employees and guests. Extra cleanings for holidays and special events are not a problem. Vallejo Janitorial Services: Cleaning is done to your specifications and your schedule. Regular cleaning programs include trash removal, paper product restocking, carpet and hard floor maintenance. Your building will be maintained in prime condition with Russell Janitorial LLC providing your Vallejo janitorial services. Vallejo Floor Cleaning: Whether a Vallejo floor stripping and waxing program or regular floor cleanings, Russell Janitorial LLC is well equipped to handle all of your floor cleaning needs. We can clean any type of flooring. Vallejo Window Cleaning: Insides, outsides, screens and sills will sparkle when Russell Janitorial LLC handles your window cleaning in Vallejo California. Vallejo Carpet Cleaning: Spots and stains and odors disappear. Russell Janitorial LLC will leave your Vallejo commercial carpeting fresh, clean and looking new again. Add years to your flooring investment with a regular Vallejo commercial carpet cleaning maintenance program.